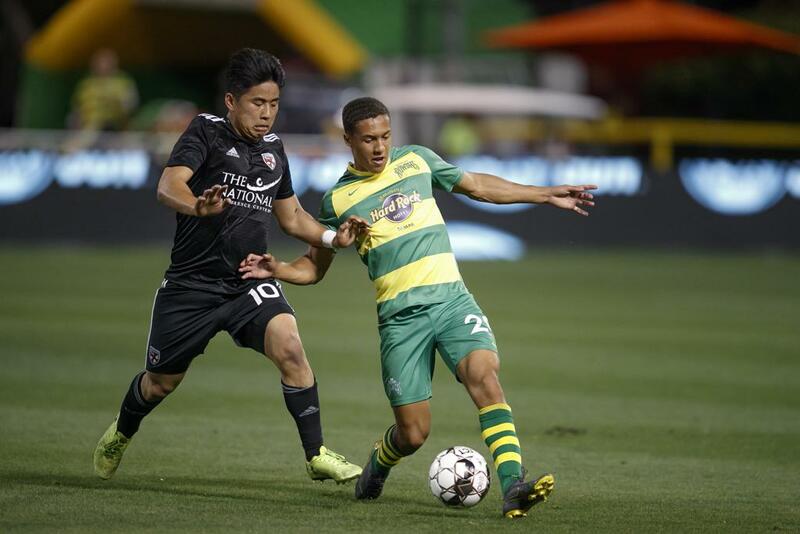 ST. PETERSBURG, Fla. (April 1, 2019) -- Tampa Bay Rowdies defender Caleb Richards has been voted Man of the Match by Rowdies fans following his performance in Saturday's scoreless draw against Loudoun United FC. Richards, playing on the left side of a back three, contributed at both ends as the Rowdies posted their third clean sheet in four matches to start the season. He completed more than 85 percent of his passes and logged two clearances. Rowdies fans, who was your Man of the Match in last night’s draw?